Truly wonderful and spellbinding gambling entertainment awaits you at SlotsMagic Casino! 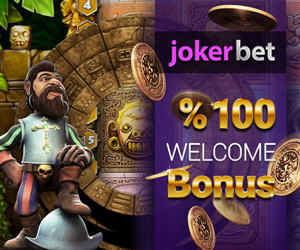 A brilliant online casino that offers more than just an incredible selection of games, this well-established and secure brand offers big bonuses, promotions, a variety of payment methods, and a multilingual platform that is backed by 24/7 customer support and fairness. SlotsMagic.co.uk provides a complete and rewarding casino package. 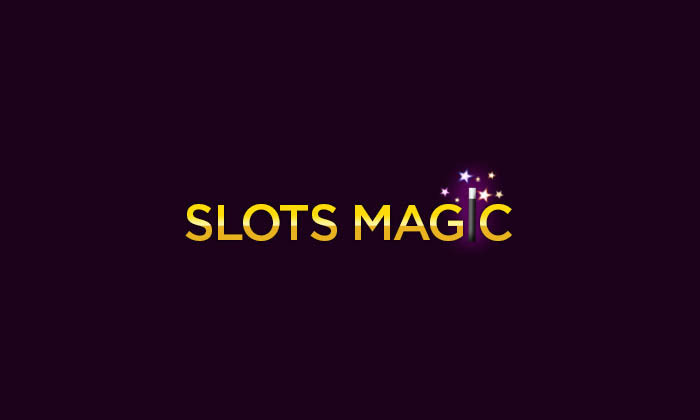 Signing up at SlotsMagic is quick, easy, and free! Registration takes no time at all and you will rapidly discover just how user-friendly the casino is. The site is easy to navigate and is laid out in a way that makes it simple for you to discover its huge database of games, promotions, VIP lounge, and payment options. New players can enjoy an incredible £2,500 Welcome Package. You can take advantage of four deposit bonuses upon signing up and be awarded up to £1,000 on your first deposit and up to £500 each on your following second, third, and fourth deposits. You will always get some free spins at Slots Magic so check out their offers on the pages of our website. Of course, the rewards don’t stop there! Existing SlotsMagic players can benefit from other deposit promotions, loyalty promotions, reload bonuses, races and tournaments, and obtain exclusive VIP promotions by joining the multi-tiered VIP program. That being said, in addition to awesome promotions, a casino is only as good as its game offerings, and when it comes to providing a thrilling gaming portfolio, SlotsMagic does not disappoint! Not only does it feature an extensive array of incredibly entertaining slot games, it also boasts titles from several top software providers in the industry including: Williams Interactive (WMS), Net Entertainment (NetEnt), Aristocrat, Amaya, NextGen, and exclusive 3D games from SkillOnNet. At this casino, you will find some of the hottest video slot titles in the industry like Gonzo’s Quest, Steam Tower, Starburst, Ninja Master, and great branded slots such as The Invisible Man, Bruce Lee, Star Trek, The Wizard of Oz, Batman, Superman and many, many more! In addition to slots, you can try your luck at roulette, blackjack, baccarat, craps, video poker, and so on. Games can be accessed via download or directly from the web through the Flash platform, with no download-required. SlotsMagic Casino also provides you with Live Casino entertainment, giving you an up-close-and-personal real-world gambling experience featuring human dealers. Choose from live blackjack, baccarat and roulette. Moreover, its mobile casino lets players on-the-go experience gaming magic via their iOS or Android mobile device! Start your one-of-a-kind SlotsMagic Casino experience, today! Credit Card, Visa, MasterCard, Entropay, Citadel, Sofort, PayPal, EcoCard, Skrill, Neteller, Webmoney, ClickandBuy, PaysafeCard, Ukash, Ticket Premium and Bank Wire. Credit Card, Bank Wire, ClickandBuy, EcoCard, Neteller, Skrill and Webmoney. USA, France, Israel, Italy, Spain, Netherlands, Greece, Bulgaria, Hungary, Estonia, Belgium, Mexico, and Cyprus. SkillOnNet, NetEnt, Williams, NextGen, Amaya, XPG and Evolution.